Following recent information that claimed Samsung would begin production of the OLED displays required for its foldable smartphone later this summer, a new report now claims the South Korean giant is preparing the production of the folding batteries too. In regards to the capacity, no concrete figure has been given, although Samsung can reportedly produce battery packs with a capacity of anywhere between 3,000 and 6,000mAh. Nevertheless, considering the problems Samsung has previously faced with batteries and the fact that the form factor will be completely new, the company is expected to opt for a battery that sits on the lower side of the capacity spectrum. However, when the size of the display unfolded is taken into account, anything under 4,000mAh may translate into relatively poor battery life. Much like the display production, Samsung is expected to limit initial production number of the new batteries, although if the process is successful the company may eventually increase the speed. 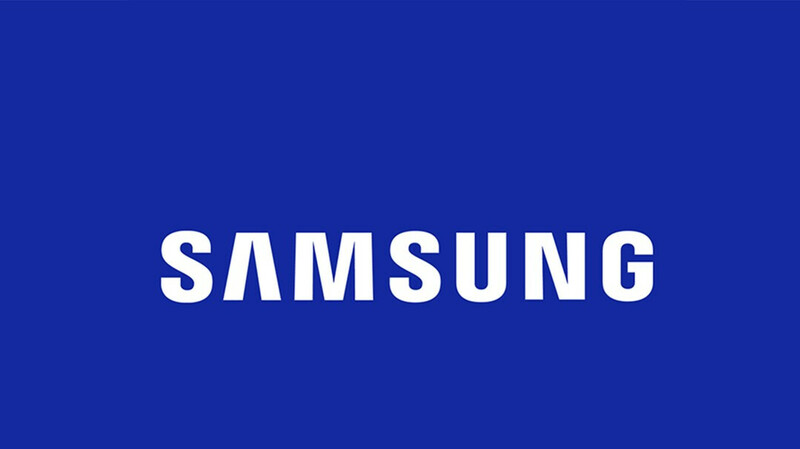 However, as the South Korean giant is expected to ship between just 300,000 to 500,000 units of the smartphone, Samsung won’t be in any rush to increase production. For now, the company is yet to confirm any details surrounding its first foldable smartphone, although it’s worth noting that recent reports have claimed that the device will see an official announcement in February at MWC 2019, following the unveiling of the flagship Galaxy S10 series in January. Also, when it comes to pricing, a price tag of just under $2,000 seems very likely at this point in time along with availability that is limited to just a handful of Samsung’s major markets such as the US, South Korea, and the UK. With every new news Samsung's foldable phone is turning out to be more and more disappointing. I just hope it actually has a foldable body and display, because after all this hype if it turns out to be something like Axon M, it will be a major FAIL ! This will be revolutionary. The iPhone X has a much smaller battery and Phonearena seems to think it’s the Jesus of battery life, this will be much better. Lmao... you’re too much :D.
Nothing he said was wrong tho? The iPhone X has a smaller battery, and a lot of Apple fanboys on this side acts like it's Messiah re-incarnated. They even worship it to the degree of having it as their profile picture (Midan). How do you know the screen will be bigger? not really. its just showing its capabilities. they know it wont sell well but they are just introducing it to the market. it's like when the galaxy edge first came out and later got introduced to all smartphones a few years later. Maybe they're using new battery technology that lasts much longer than lithium-ion? It seems like there's battery breakthroughs every month but none of them come to fruition unfortunately. Maybe PA is just coming up with crap to down play the phone. After all they like to do that to anything Samsung. It's all rumors at this point. You have a point. Basically the original story is them indicating a battery anywhere between 3000-6000, and Phonearena translates that into a "may only include a 3,000mAh battery" when they noted later in the story that "no concrete figure has been given". The title of this article should read: "Samsung will use a flexible battery anywhere between 3000mAh-6000mAh for their upcoming foldable device"
That's still a bigger battery than you can find in any iphone. For a phone that is suppose to be flexible is not that bad. I really doubt they would use a flexible battery, more likely they would use two batteries daisy chained, one in each half of the phone. Lithium is way too volatile to be used in a cell that would be flexed many thousands of times in it's lifetime.